Filed under instant classic! I love the effort put into the vintage video look too. 5:29 – LOL hosing the backup, then planting a dual wield on him. I could quote and laugh at other portions of the video, but as with all CarnikCon vids, you’re better off watching it unspoiled. I lost it at the skittles banded to the buttstock. I love this dude’s videos- they seem like what a normal person would do with the toys he has, and the money to feed them. I died of asphyxiation due to excessive laughter during this video tape. His late 80’s, low production value instructional video motif was SO spot-on, I had to turn the video off. Did anyone else find this to be kinda long and tedious? Go watch a video from drivers’ ed. or something and you’ll be amazed at how this video starts to look fast-paced. I’ve seen too many of these videos that were, sadly, quite serious. pure gold, I’ll have to blog about that too thanks!!! 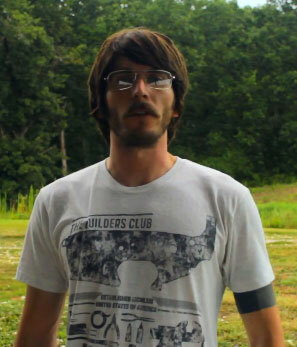 FPSRussia + Napoleon Dynamite = I’m not sure.